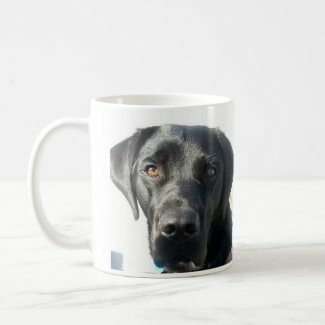 As you may know one of my hobbies is to create items on zazzle.com. Over the week-end, another warm and sunny week-end here in California. 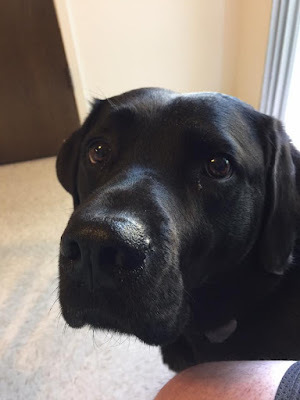 I managed to catch this great picture of Leif, my guide dog. It was such a nice picture that I decided to place it on a mug and post it for sale. Do the Blind Have Super Senses?